With Christmas around the corner, we decided to roast a turkey with our UNOX commercial convection oven. Well, none of us here cooks regularly, so...roasting a turkey became our biggest challenge/mission for the week. 1) First of all, You have to learn how to select a good Panini machine. 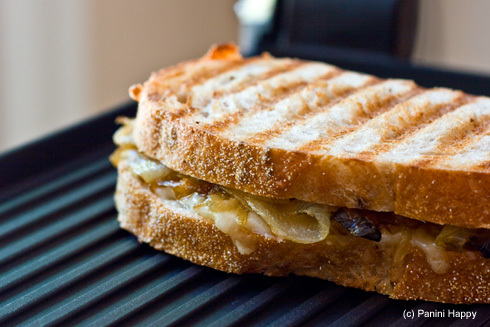 Click on How to Choose A Good Panini ? for some buying tips.